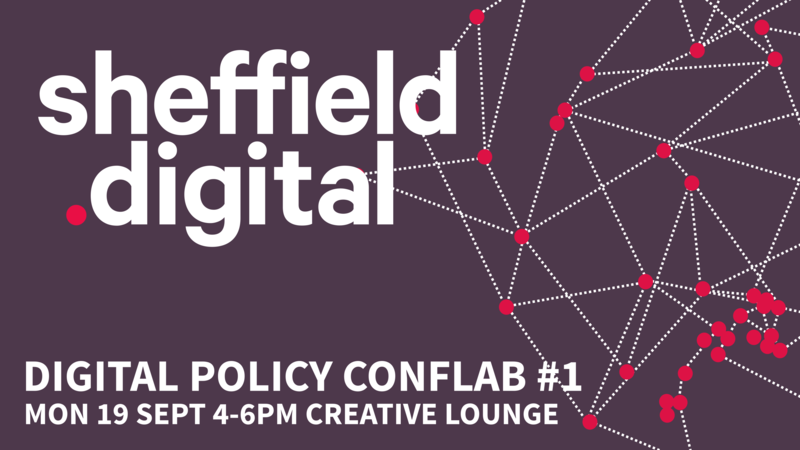 Following on from the outline policy framework I talked about back in July, we’re going to hold an open session to discuss digital policy on the 19th September between 4 and 6pm in the Creative Lounge at the Workstation. As I’ve said previously, we think it’s important that we have a strong idea of which areas are important to the growth of the digital sector in the city and wider region, and what we should be impressing on policy makers at the City Council, Local Enterprise Partnership, Combined Authority and the soon to be established Mayor’s office. So, the framework is essentially a list of the things we want to be on their agenda when it comes to the digital development of the region over the next ten years and beyond. It’s important to note, though, that this is not a list of things we want the ‘powers-that-be’ (PTB) to simply deliver for us. Rather, they are topics against which the PTB should be aligning policy, setting targets and encouraging all the actors in the region, big and small, to rally around and support. The purpose of the Conflab is to get people from the local tech community together to discuss these ideas and figure out what’s missing, what’s confusing, what’s understood, what’s daft, etc. But also, it’s an opportunity to share information about what’s already going on and planned in the areas under discussion. Who’s close to the topic? How does city policy relate to regional policy? …and in the second half, if enough people are present and interested, we’ll divide into groups to look at specific areas in more detail and imagine what could be done and by whom. Take a look at the previous post to see the topics covered in the outline framework – if there’s a topic or two that you’re particularly passionate about, do let me know and come along on the 19th to debate it. By commenting on the post below. By engaging us on Twitter (either openly or via DM). By engaging on the #-policy channel in the Sheffield Digital slack. We caught up with Tom French to find out how the Sheffield Data for Good meetup is using data to tackle the city’s biggest social problems. 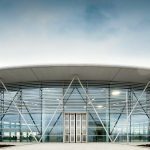 We chat to CEO of Bossa Nova Robotics about the company's move to Sheffield and its game-changing technology.